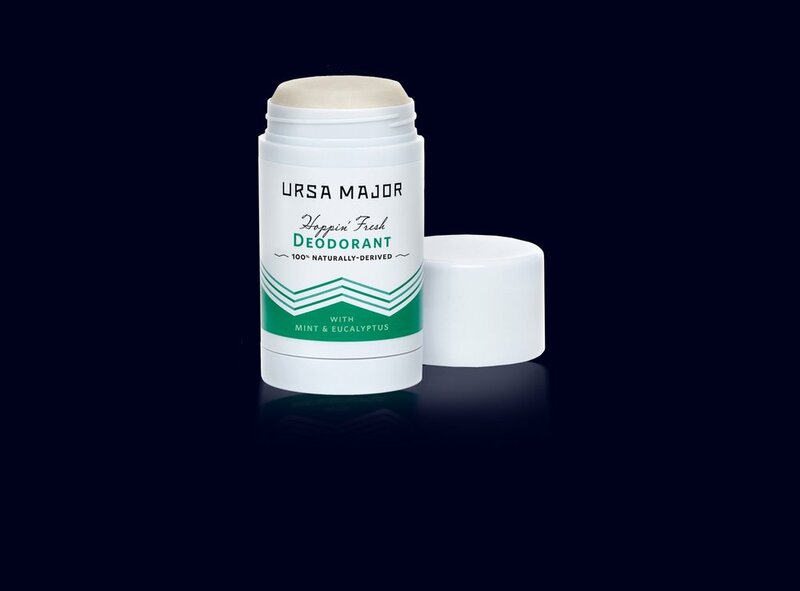 This award-winning, natural deodorant eliminates underarm odor while absorbing excess moisture and soothing sensitive skin. Scent: a crisp and naturally-cooling blend of peppermint, eucalyptus, rosemary, grapefruit, chamomile and lemon. Works great for all skin types however for sensitive underarms check out No B.S. and unscented, baking soda-free deodorant. A crisp and naturally-cooling blend of peppermint, eucalyptus, rosemary, grapefruit, chamomile and lemon.